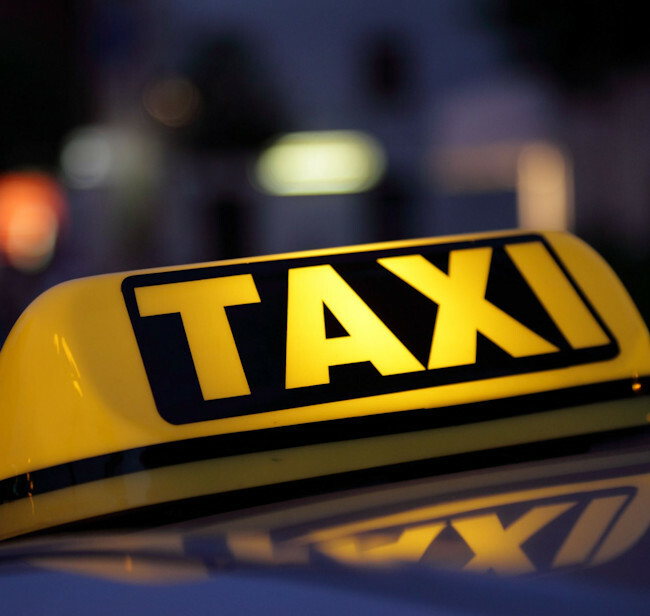 Whether you are looking for a one off taxi to pick up you or your clients from the airport or train station or would like to arrange a regular business account, we are at your service. Based in Lyme Regis, Dorset, Causley Cabs offer well maintained, modern and reliable taxis for business travel. Wherever your work and business takes you, take your journey with us.